In a bizarre turn of events in America a man has been forced out of his house, having to live rough on his own land for six months. 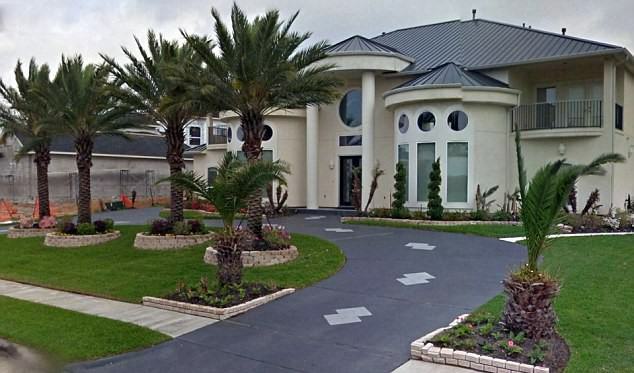 Sharafat Khan is technically homeless, despite sleeping just a few feet from the front door of his massive $1.3 million mansion in Texas, the Daily Mail reports. 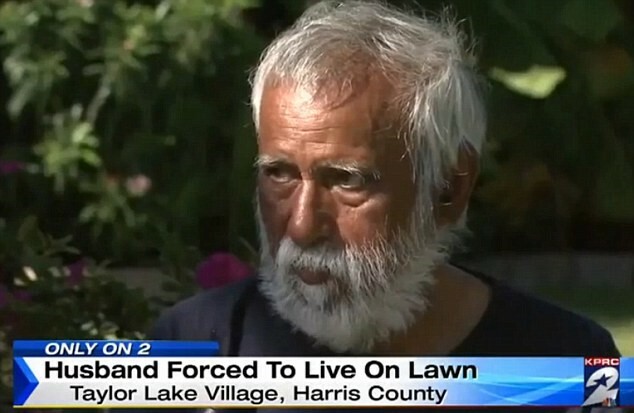 The 69-year-old was forced to live on his lawn when his wife Shahnaz, 61, changed the locks of their house during a domestic dispute. He has no access to their money, or to the houses washing facilities, even though he owns half the property. 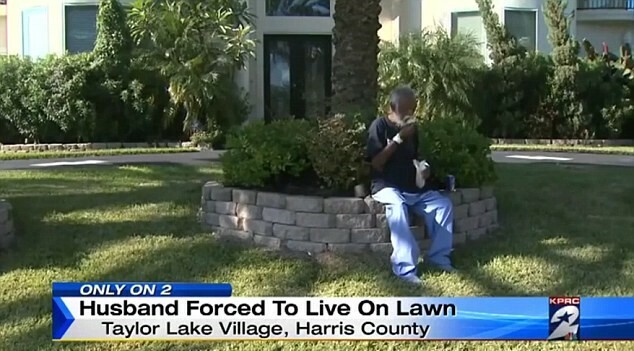 His neighbours fear he might die if he stays out there any longer, as he’s already very frail and struggles to walk. 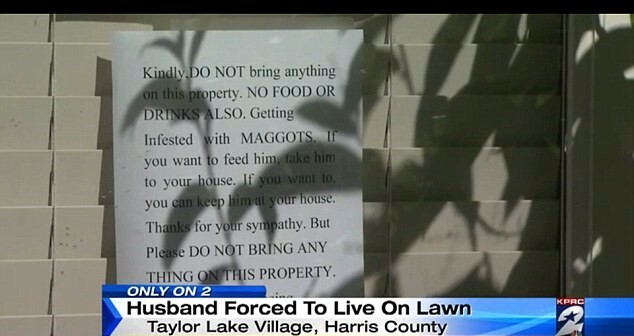 They also said if they try and take him blankets his wife, a doctor, takes it away, and she even put up signs warning people against feeding him. 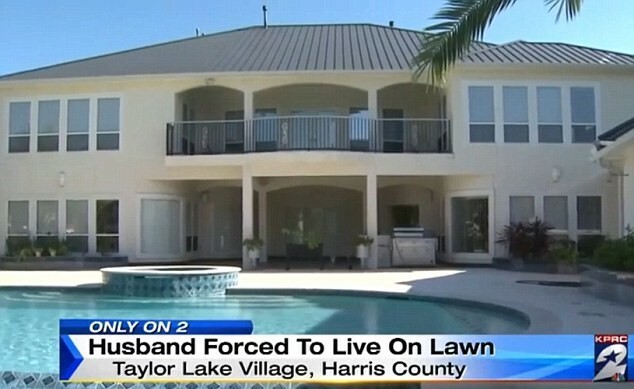 Police have been called 30 times but they can’t legally force his wife to let him in. According to the Daily Mail a source close to the couple said Khan’s wife claims they can’t file for divorce because she and her husband practice Islam and strictly follow Sharia law. But Khan told KPRC that the split is all about money, and nothing to do with religion, saying: “She doesn’t want to hand over half her fortune”. He went on to say that the original dispute was over family members his wife wanted him to cut ties with.